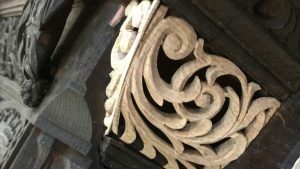 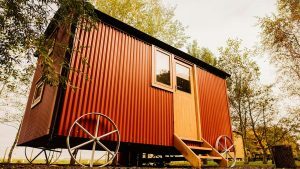 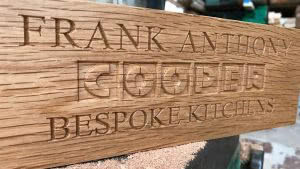 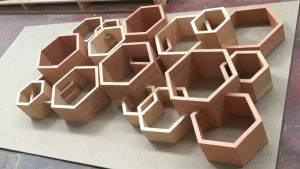 We are proud to have 20 years of bespoke joinery experience in the heart of Lancashire alongside Cooper Bespoke Joinery. 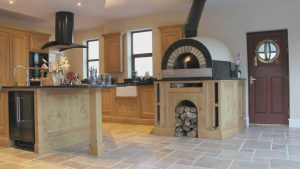 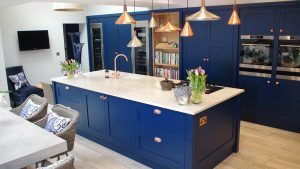 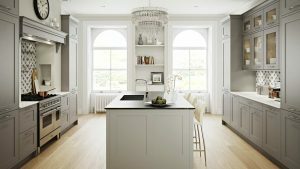 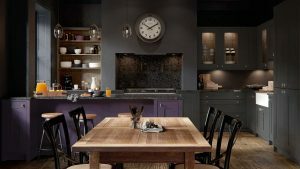 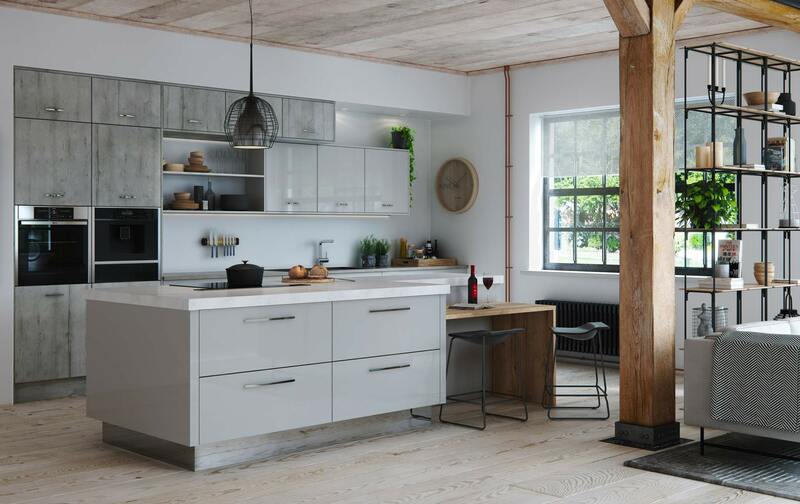 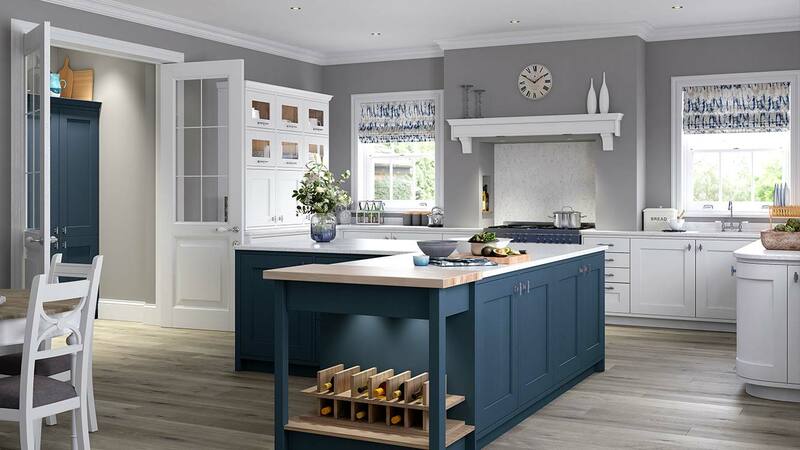 For customers seeking a beautiful hand crafted bespoke kitchen with cutting edge technology and stunning design we offer a collection of traditional, country, contemporary and shaker hand-built ranges. 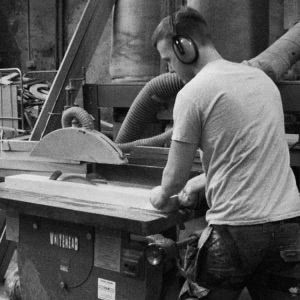 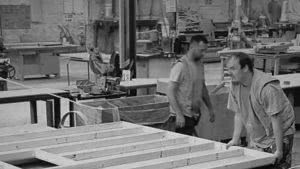 All of our manufacturing takes place in our Lancashire Mill and our artisan joinery team take pride in every aspect of the crafting process ensuring your tailor-made kitchen exceeds your expectations. 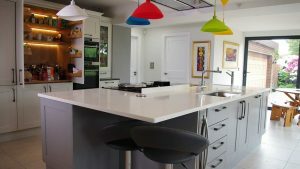 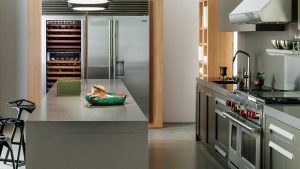 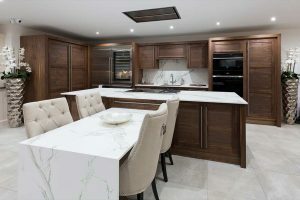 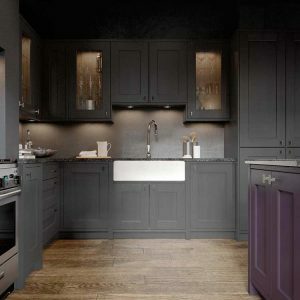 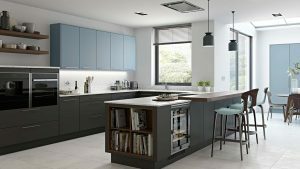 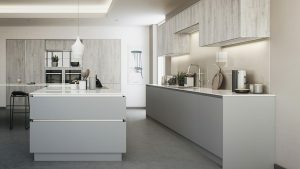 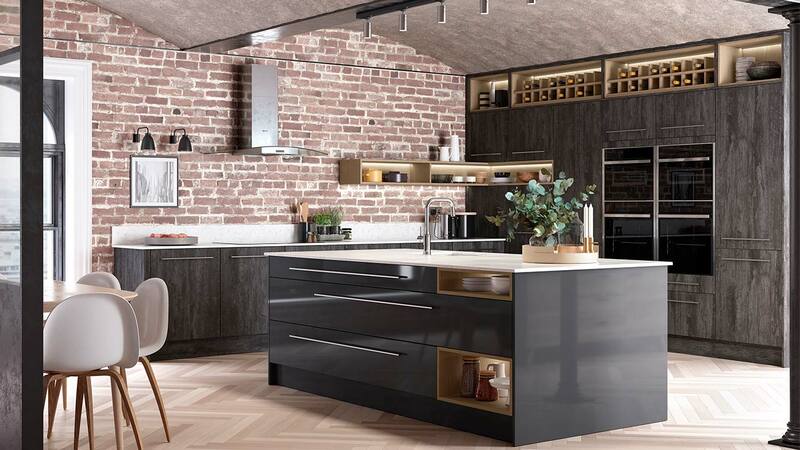 As a platinum partner of award winning British made Masterclass Kitchens we can also design and supply these kitchens to our valued trade customers and domestic customers directly. 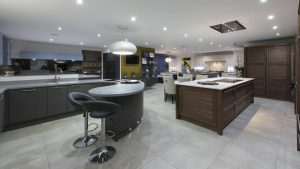 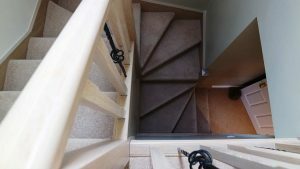 We welcome visitors to our workshop and showroom so you can see the quality of our work first hand and out of hours appointments and home visits are available. 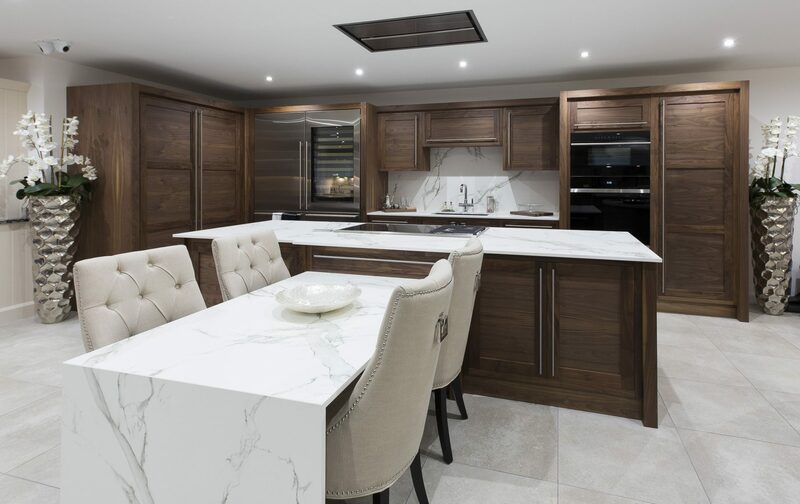 Frank Anthony Kitchens not only design a space for you to cook, but a space for you to enjoy. 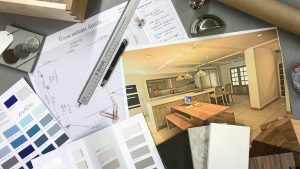 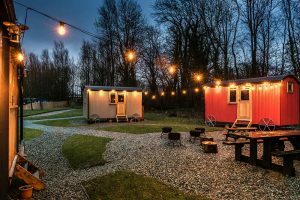 Call the design team now on 01254 693765 to talk about your project.